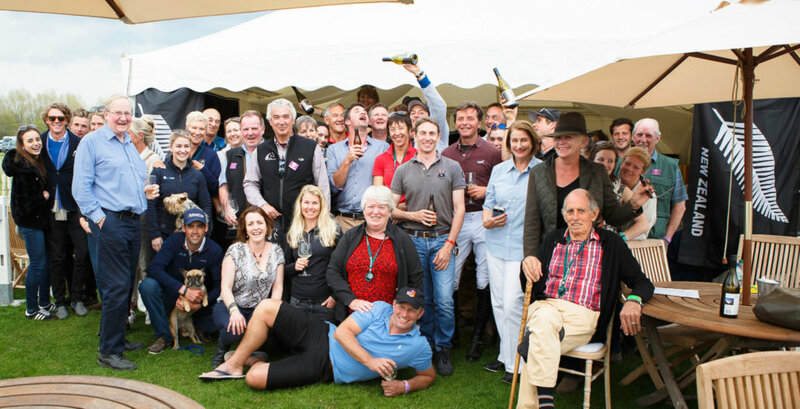 ESNZ’s High Performance Programme is all about “Boosting New Zealand’s National and International success in equestrian sports”. 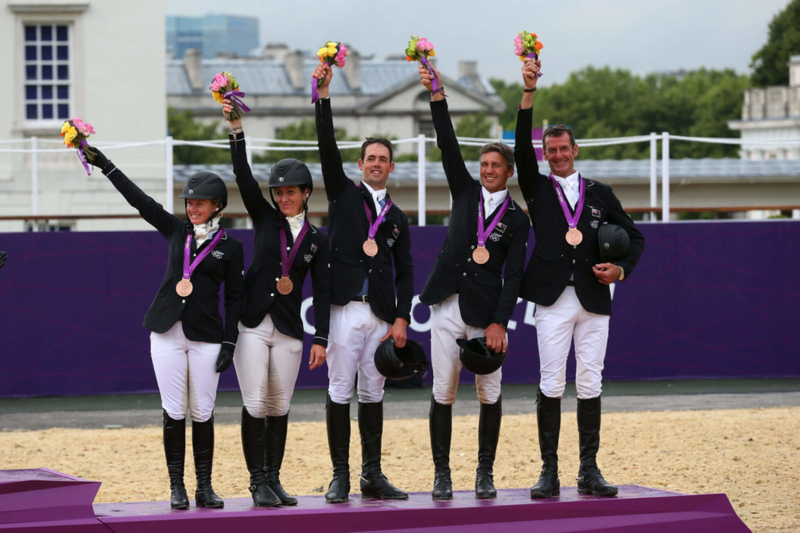 The Tokyo 2020 Olympic Games will be held at the Equestrian Center in Tokyo, Japan from the 24th July – 9th August 2020. Keep an eye on our Toky0 2020 page for further information about the games, team announcements and preparations in the lead up to the games. 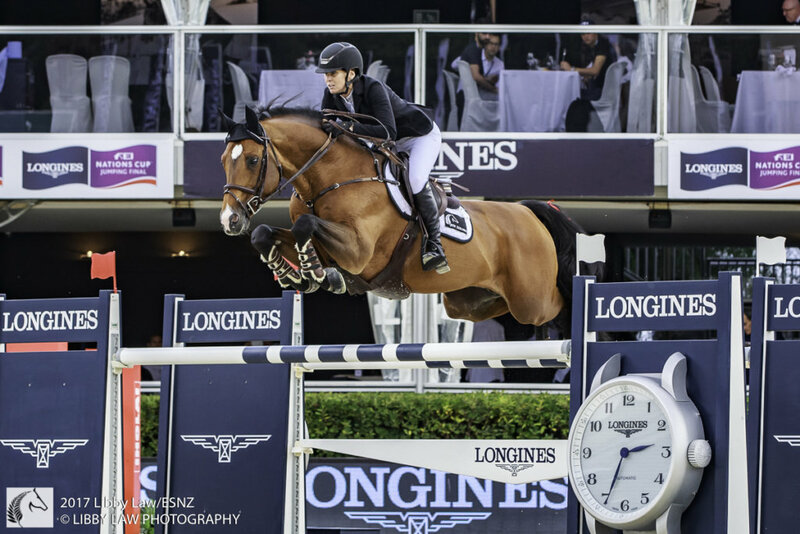 The Horse Power Programme it is about identifying, sourcing and securing medal-potential horses for kiwi riders and then developing them into medal-winning horses. Checkout our Horse Power page for further details about the programme and how you could become involved as part of our team. 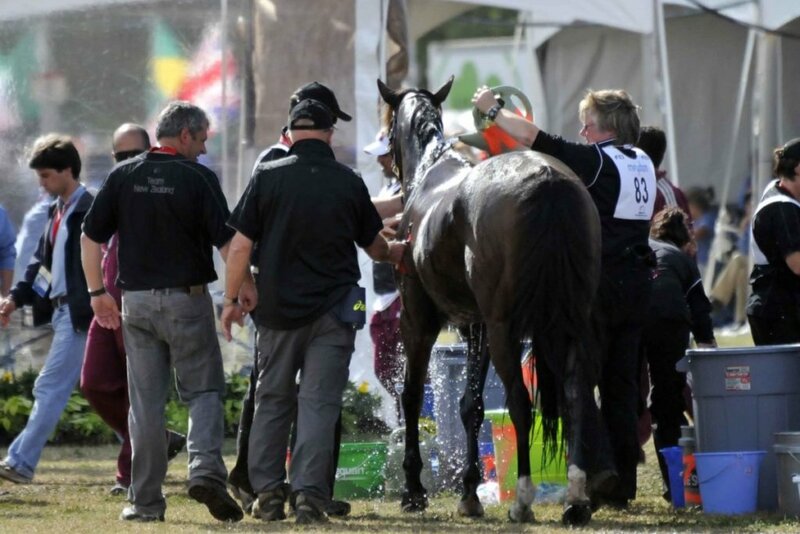 Eventing is Equestrian Sport New Zealand’s most successful international discipline. 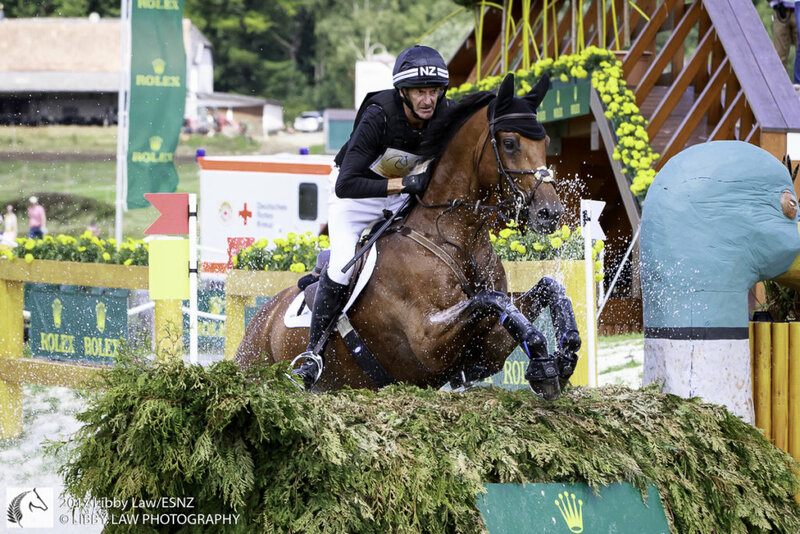 Household names such as Sir Mark Todd and Blyth Tait bought New Zealand eventing to the fore in the 1980’s and since then kiwi riders have been widely recognised as some of the best on the world stage. 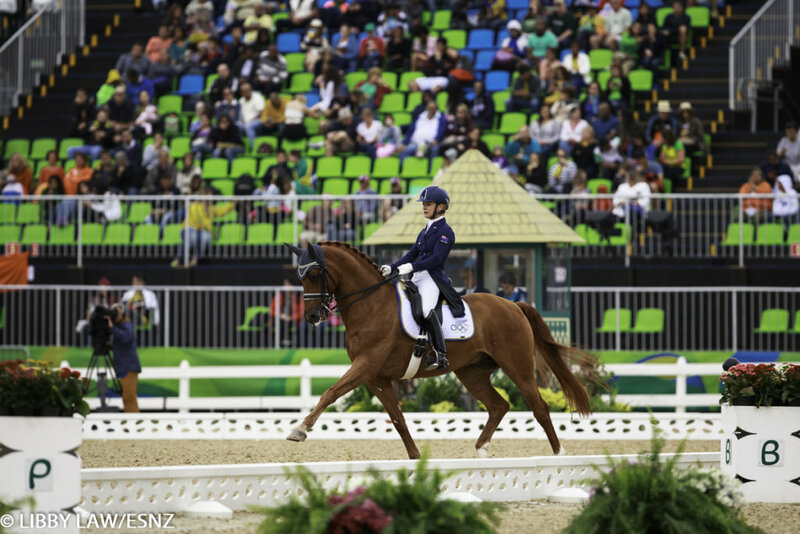 Checkout our games page to take a journey through the history of our New Zealand performances at Olympic, Paralympic and World Equestrian Games.